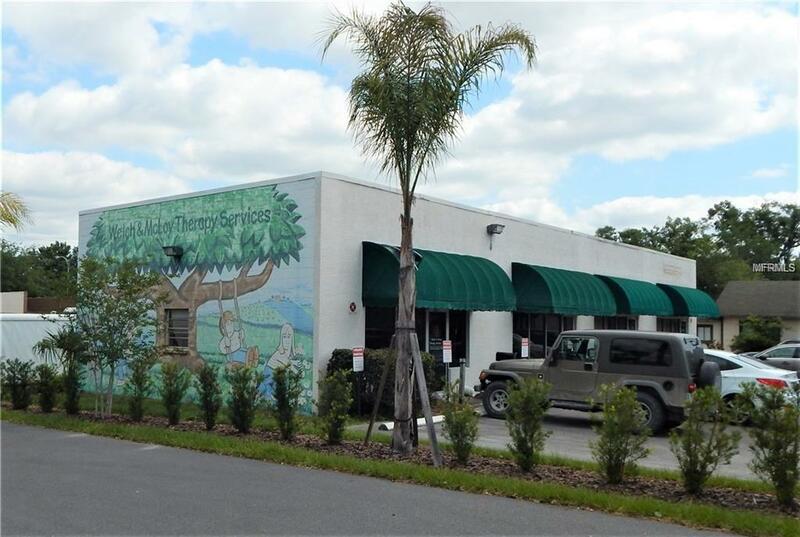 600SF OFFICE LOCATED ON PASCO AVE. IN DOWN TOWN DADE CITY. FORMERLY A THERAPY OFFICE. MANY POSSIBILITIES. FIRST, LAST AND SECURITY DEPOSIT REQUIRED FOR A TOTAL OF $1500 TO MOVE IN.